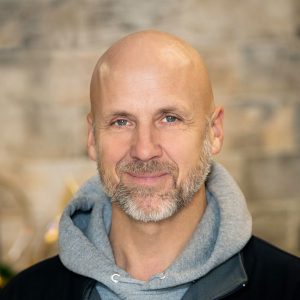 Brad was part owner of the company from 1982 until 2011, when he became the sole owner. Brad got into the flooring and ceiling business by installing for Dietrich Interiors starting in 1974. 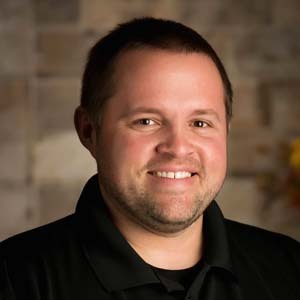 Brad handles day to day operations and is a commercial account manager. Blake started full time at T&D in 2006. He is the son of Brad, therefore has been around the business his entire life. 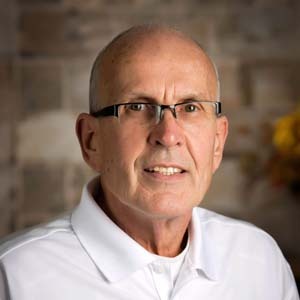 Blake specializes in commercial flooring and acoustical ceiling estimating and project management. He also has a hand in day to day operations. Troy started full time at T&D in 2006. He is the son of Brad, therefore has been around the business his entire life. 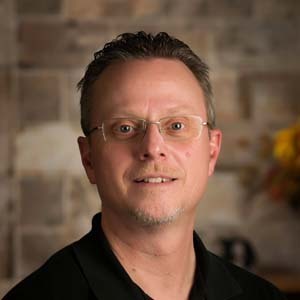 Troy specializes in commercial flooring and acoustical ceiling estimating and project management. He also has a hand in day to day operations. 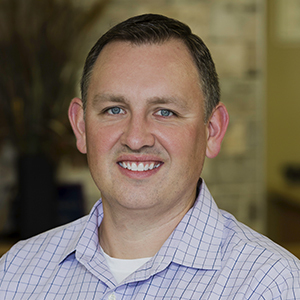 Kevin has been a residential consultant at T&D since 1996. He has been in the flooring industry since 1987. 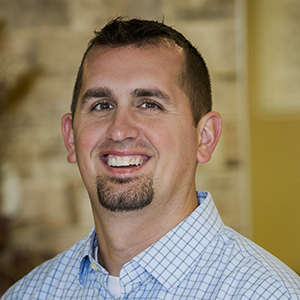 Joel has been a residential consultant at T&D starting in 2015. Joel had previously been a flooring installer for 18 years. Amy’s father, Tim Estes, was one of the founders of T&D Interiors in 1981. Amy has been around the business her entire life. 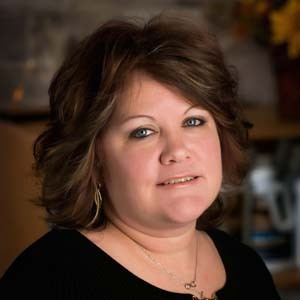 She has been with the company full time since 1990 and is in charge of commercial ordering, billing and bookkeeping. 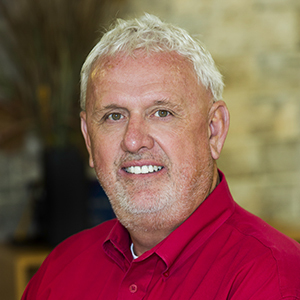 Randy has been with T&D since 1996 and has been in the flooring industry since 1966. He is in charge of residential and commercial scheduling as well as managing installation. Ray has been the warehouse manager since late 2018. He manages incoming and outgoing deliveries, inventory, as well as warehouse personnel. M/W/F 8 a.m. - 5 p.m.
TUES/THURS 8 a.m. - 8 p.m.